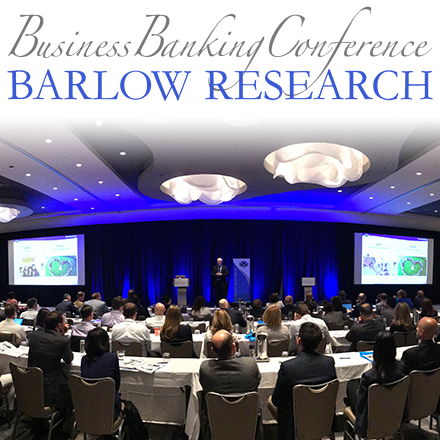 SunTrust Banks, Inc. has won two 2010 Monarch Innovation Awards from Barlow Research Associates, Inc. for outstanding products and features to better serve business clients. With only seven prestigious awards granted, SunTrust is among an elite group to be recognized. Most Innovative Product - eClaim Revenue Gateway SunTrust's eClaim Revenue Gateway, which took top honors in the Most Innovative Product category, is a revenue cycle management solution designed to help healthcare providers accelerate insurance claim submissions and payment collection. This enables medical and dental practices and hospitals to focus more time and resources on patient healthcare. A key innovation of eClaim Revenue Gateway is providing clients with a single, secure electronic portal for submitting claims to payers (both insurance and private payers), tracking claims, checking real-time eligibility, receiving payments and reviewing payment data relating to the claim. 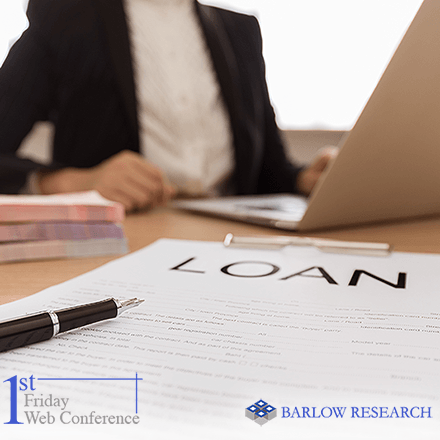 In addition to providing faster access to cash receivables, a top priority in today's economy, benefits include maximized cash flow, improved workflow, enhanced operational efficiency and reduced errors. "With the complexity of the insurance industry, the business side of running a medical practice has become increasingly hard. eClaim Revenue Gateway is an important product for the medical community; the platform that SunTrust provides is huge," said John O'Connor, one of the judges and partner and co-founder of Praxis Advisors, LLC. Most Innovative Feature (Honorable Mention) - Expense Manager SunTrust's Expense Manager, which enables detailed reporting of card and cash transactions against extensive travel and expense policies, received Honorable Mention in the Most Innovative Feature category. Expense Manager is a key component within SunTrust's Enterprise Spend Platform - a single online solution for managing travel and entertainment, procurement and payables processes. The primary innovation of this product is its ability to seamlessly integrate a new expense management system with Enterprise Spend Platform - allowing clients to use one application to handle all expense management activities. Designed to help companies track expenses and reduce time involved in the reporting process, Expense Manager offers clients the ability to submit and store receipts online through both file upload and standard fax. The application can accept card transaction data feeds from multiple card issuers and is available in 15 languages. 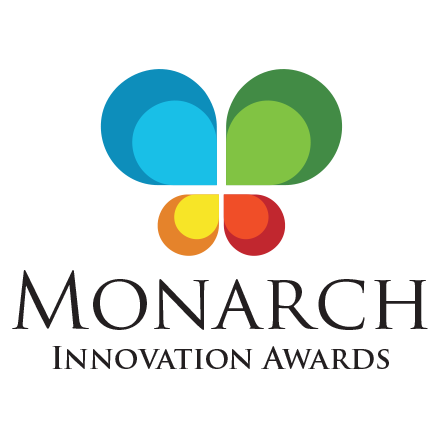 "SunTrust is proud to be recognized with the prestigious Monarch Innovation Awards, which reflect our commitment to developing unique solutions that help our clients save time and money," said Nick Alex, senior vice president and director of product management for SunTrust Treasury & Payment Solutions. "We recognized that these areas - including processing healthcare claims and payments and reconciling travel expenses - were critical challenges for clients and focused us on delivering innovative processes - with tangible, award-winning results." For more information on SunTrust's business solutions, visit suntrust.com. SunTrust's Treasury & Payment Solutions division provides a complete range of integrated treasury solutions to help clients effectively manage their payables, receivables, and cash position. These solutions enable companies of all sizes to better navigate today's complex payments environment, overcome time and staffing constraints, and implement appropriate financial and operational controls. Reflecting SunTrust's strong commitment to helping clients be successful SunTrust recently one nine Greenwich Excellence Awards across small business and middle market banking. SunTrust is also a top 10 commercial card issuer and cash management provider in the United States. SunTrust Banks, Inc., headquartered in Atlanta, is one of the nation's largest banking organizations, serving a broad range of consumer, commercial, corporate and institutional clients. As of December 31, 2009, SunTrust had total assets of $174.2 billion and total deposits of $121.9 billion. The Company operates an extensive branch and ATM network throughout the high-growth Southeast and Mid-Atlantic states and a full array of technology-based, 24-hour delivery channels. The Company also serves clients in selected markets nationally. Its primary businesses include deposit, credit, trust and investment services. Through various subsidiaries the Company provides mortgage banking, insurance, brokerage, investment management, equipment leasing and capital markets services. SunTrust's Internet address is SunTrust.com.